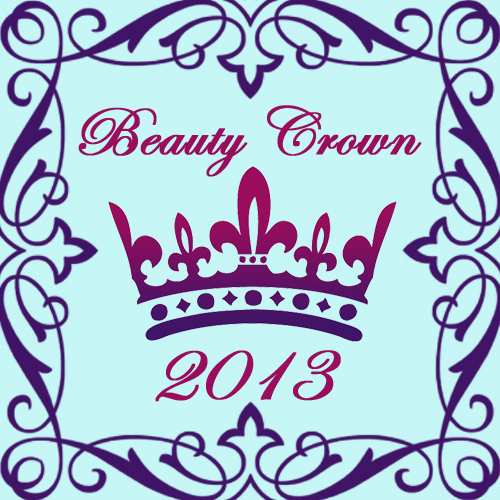 In case you missed my post explaining what Beauty Crown is all about, you can find that here. -I actually am not a big lip liner wearer so I don’t own a lot, but I have really enjoyed the ones from Jordana. They are nice and creamy and very well pigmented. -Although they aren’t technically lipsticks, they are definitely my all time favorites!! Check out my swatches and mini-review here. -When it comes to lip glosses, I’m pretty picky. I hate sticky, thick glosses. These are not sticky at all and they smell delicious!! If you haven’t tried these, you must! -Since these aren’t super pigmented I think they fit well into this category. These are great alone for a sheer hint of color or worn over a lipstick. -I’m a definite ChapStick lover, but I also really like the Vaseline Lip Therapy line. I also make my own easy lip “scrub” using this and sugar. -I love Essie polishes, there is a wide color selection and they are such good quality! -This basecoat gives my nails such a smooth finish and help my polish last a bit longer. -I’m in love with how quick my nails dry with this top coat and it leaves such a nice shine! -I don’t use any type of treatments for my nails or cuticles, any recommendations? That about wraps it up for my lip and nail favorites. I hope you enjoyed this post and maybe found some new things to try. 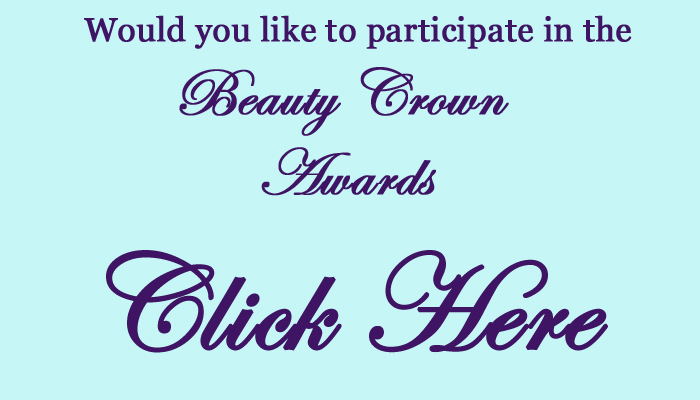 Don’t forget to check out the other ladies who founded Beauty Crown, Shalunya, Jackie, and Liz. Let them know I sent you! ♥﻿ I did some Christmas gift wrapping today, I’m a bit worried a few of our gifts we ordered online won’t come in on time…oh my! ♥﻿ I did makeup and hair over the weekend for a family members Quinceanera, I somehow lost one of my favorite eyebrow pencils in the process…bummer, but I had a ton of fun and everyone enjoyed their looks! My cousin looked beautiful! ♥﻿ I snapped this picture of Sophie Lou being a creeper sometime last week or so, look at that face!!! "The Holidays From Day To Night with the Lorac Pro Palette"
"Battle Of The Boxes | December 2013"